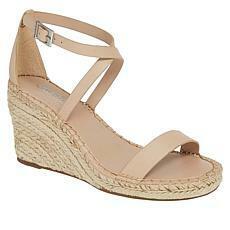 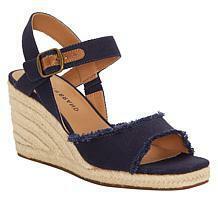 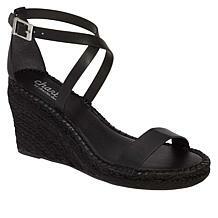 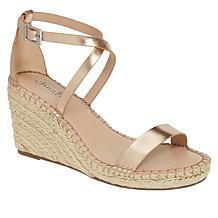 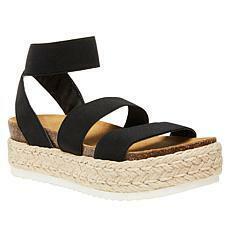 It's not officially summer without a new pair of espadrille sandals. 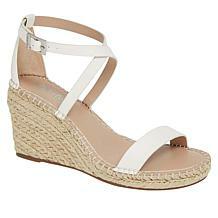 Add this must-have style to your vacay-ready looks for instant style. 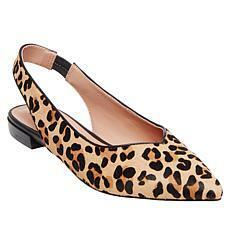 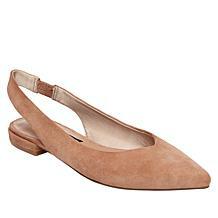 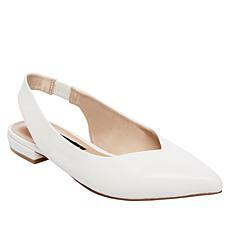 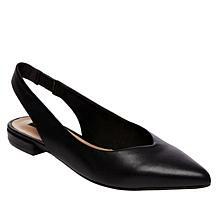 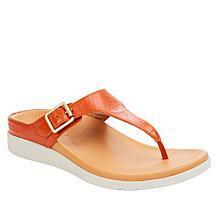 Slip in and step out! 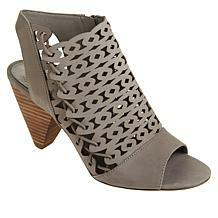 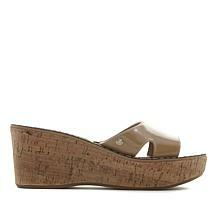 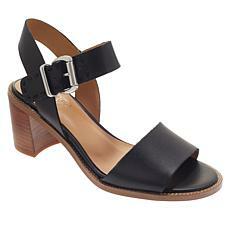 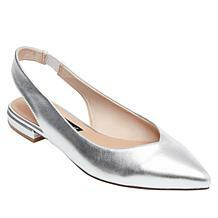 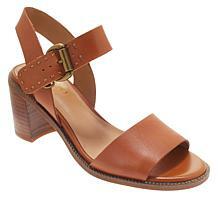 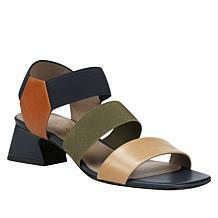 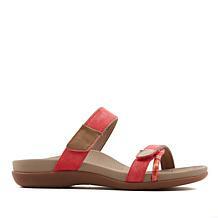 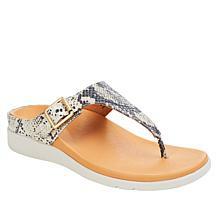 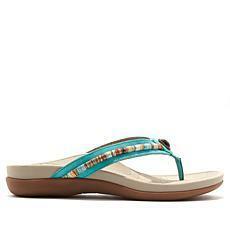 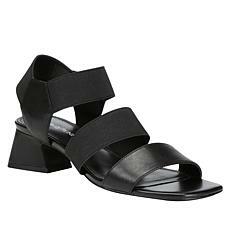 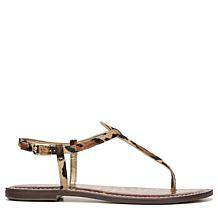 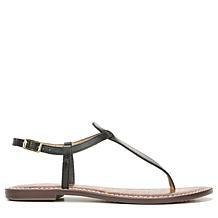 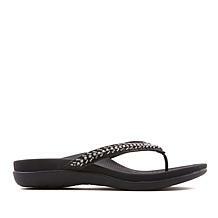 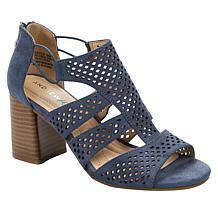 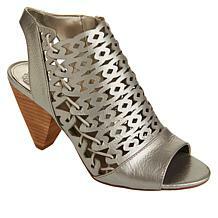 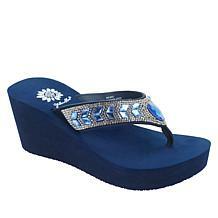 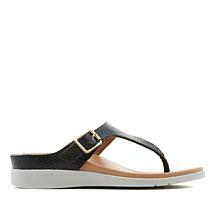 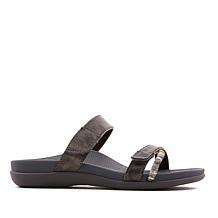 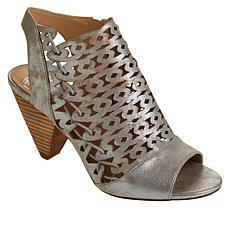 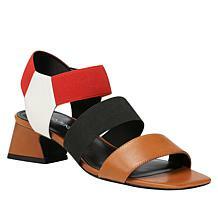 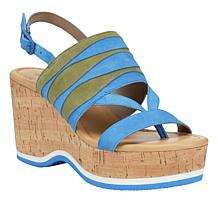 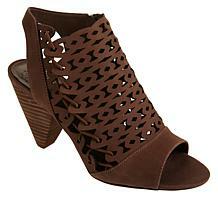 This lovely leather sandal is all your wardrobe needs to take your style from spring to summer and beyond.